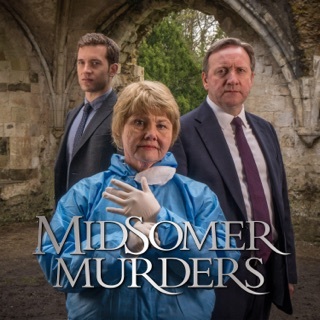 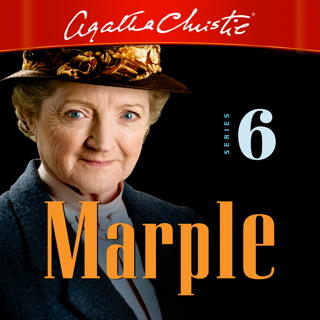 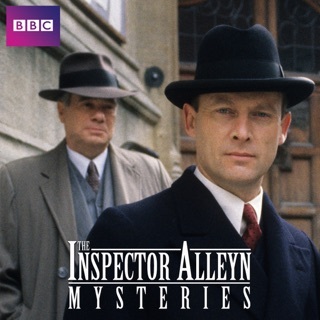 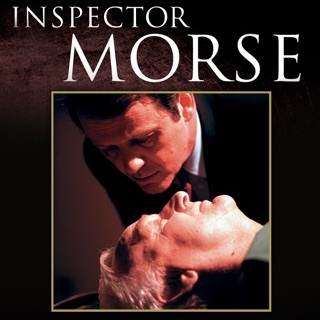 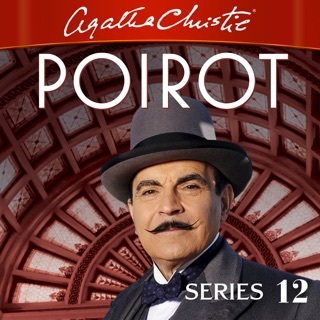 Agatha Christie’s astute Belgian detective is on the case in these four feature-length mysteries from the hit series. 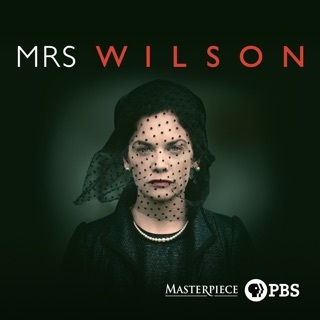 Beautifully remastered, these definitive adaptations capture the unrivaled elegance of the Art Deco era. 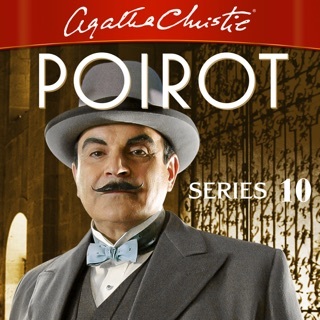 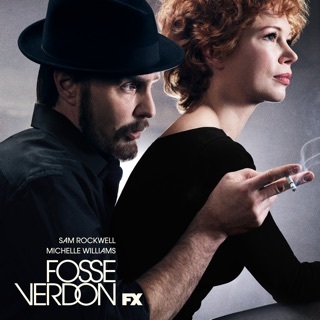 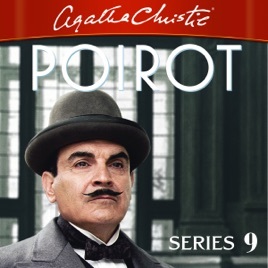 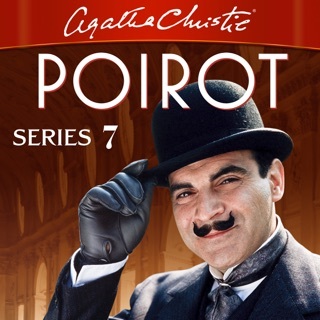 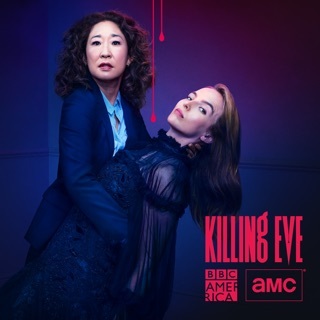 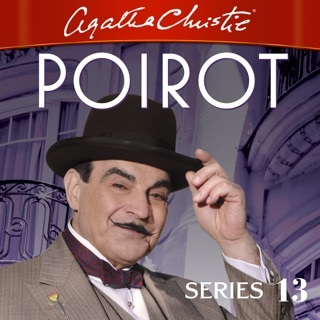 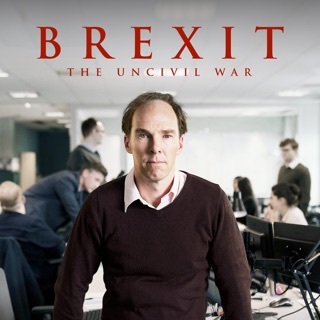 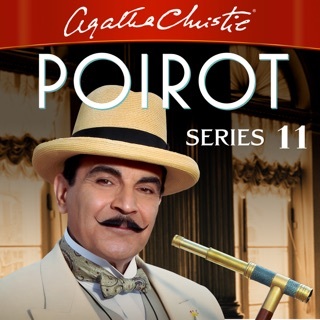 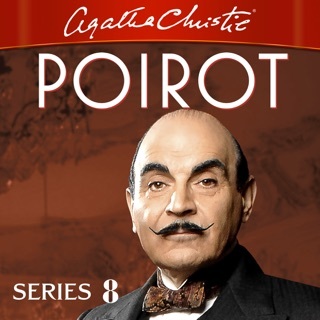 David Suchet stars as “a near-perfect Poirot” (USA Today), with guest stars including Toby Stephens, Aidan Gillen, Edward Fox, Phyllis Logan, Barbara Flynn, Judy Parfitt, Marc Warren, JJ Feild, Paul McGann, Gemma Jones, and Emily Blunt.